SAN FRANCISCO -- An Uber spokesperson says that CEO and co-founder Travis Kalanick has resigned on Tuesday. 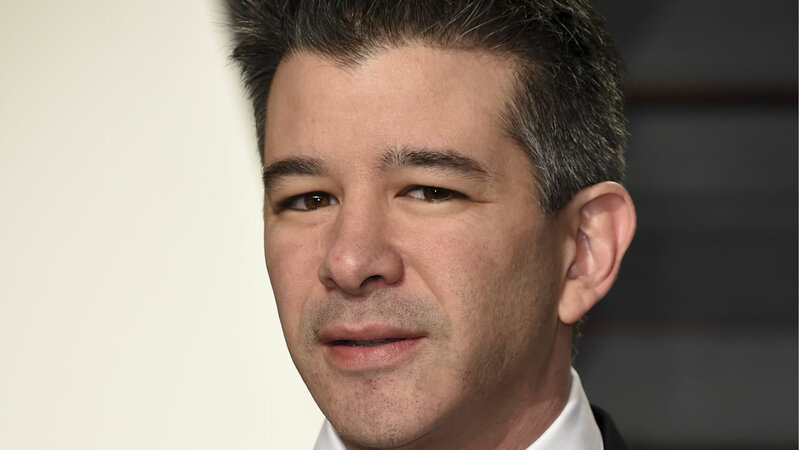 Kalanick took an indefinite leave of absence last week after his mother died. The investors reportedly said it wasn't enough and that he needed to leave. "I love Uber more than anything in the world and at this difficult moment in my personal life I have accepted the investors request to step aside so that Uber can go back to building rather than be distracted with another fight," said Kalanick in a statement to the New York Times. Two weeks ago, Uber fired more than 20 employees after an investigation uncovered a toxic work environment. Wired reports that Kalanick will remain on the board of directors. He helped found the ride-sharing service app in 2009. Click here for more stories about Uber.